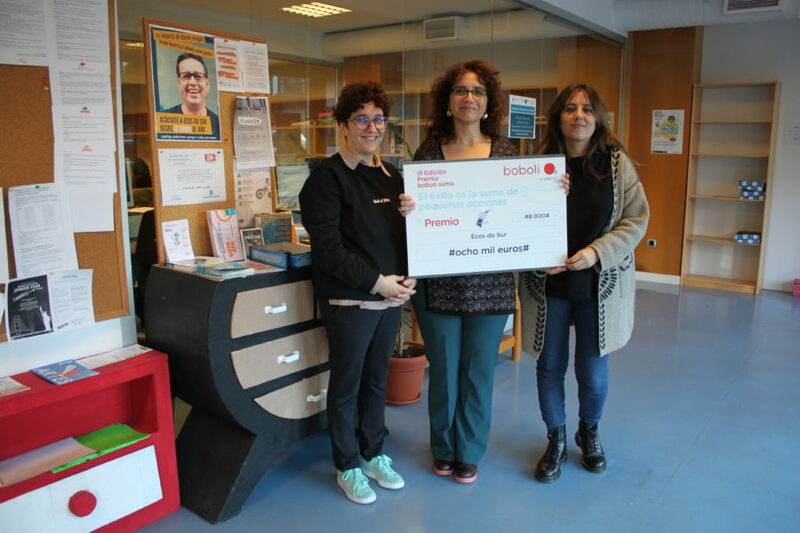 This year, to learn more about the winning projects and the people behind each of them, we wanted to visit the headquarters of the three winning foundations to hand deliver a total of €24,000 – € 8,000 for each of the selected projects. This year, the winning projects were developed by associations from different parts of the country working every day to support children’s right to adequate food. 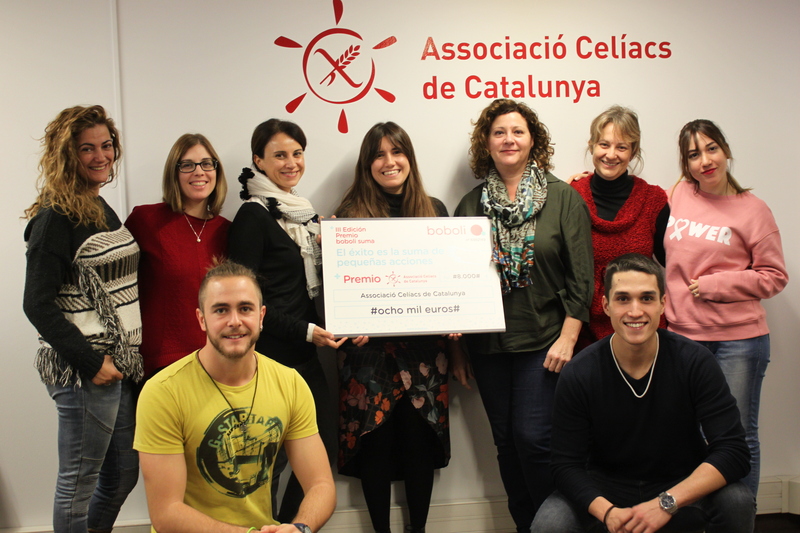 The Tripitas felices (Happy bellies) project, by the Associació Celíacs Catalunya (Celiacs’ Association of Catalonia). 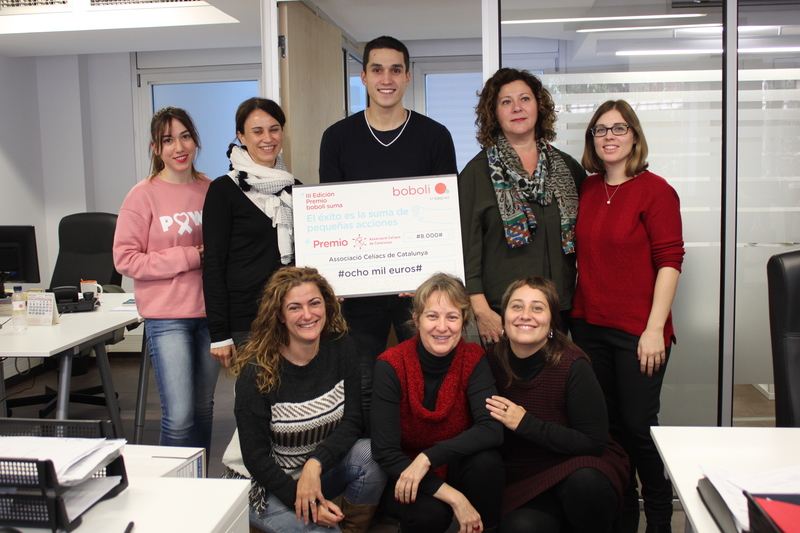 With this project, the Catalan association aims to empower families of children with celiac disease in situations of vulnerability, providing them with the knowledge they need to improve their everyday lives by offering advice, education and gluten-free foods. The Alimentoras (Nourishment) project, by the Ecos do sur association. 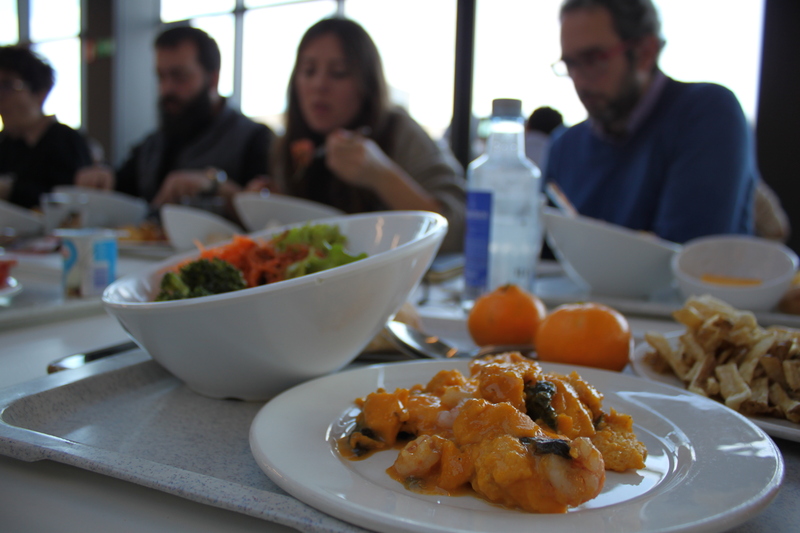 Following the philosophy, “Don’t give them a single fish, teach them to be fishermen,” this Galician association aims to promote healthy nutrition among families with underage children in the region of A Coruña who are facing situations of extreme exclusion. Their method? Creating a laboratory for microentrepreneurship where, in addition to generating future employment options, natural foods are grown that serve to improve the nutritional habits, autonomy and self-sufficiency of families who depend on charity. The ¡Comer bien es divertido! (Eating right is fun!) project, by the aecc foundation. 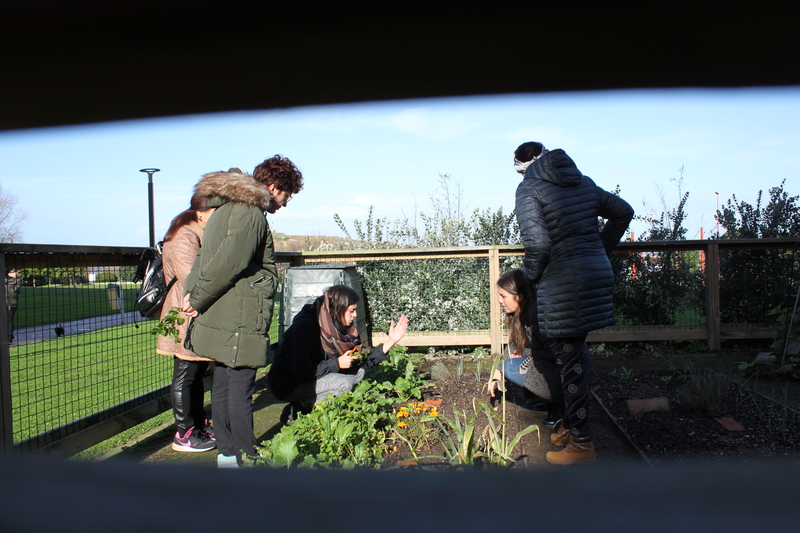 The aecc foundation developed this project for school children from two to nine years old, offering novel and attractive activities that convey simple, fundamental messages about healthy eating and physical exercise. They plan to expand to 32 schools throughout the province of Almería.